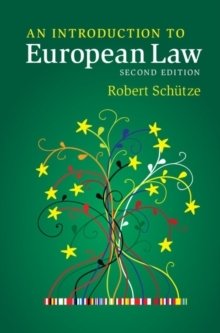 Written with exceptional clarity, European Union Law constitutes a classic textbook for students and practitioners of European law. 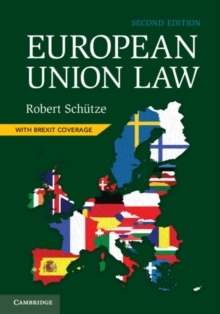 Using a clear structural framework, it guides readers through all the core constitutional and substantive topics of EU law, and provides in-depth coverage of the most important internal and external policy areas of the European Union. 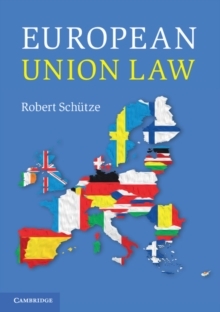 Extracts from classic case law are complemented with extensive and critical discussion of the theoretical and practical aspects of the European Union and its law, leading students to a deep understanding of the subject. 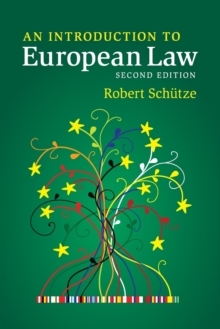 Chapters are enriched with more than one hundred colour figures and tables, which clarify complex topics and illustrate relationships and processes. Suggestions for further reading direct students to significant pieces of academic literature for deeper self-study, and a companion website with full 'Lisbonised' versions of the cases cited in the text completes the learning package.